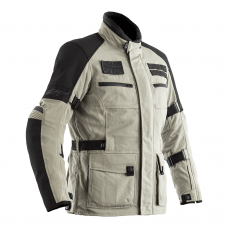 Found your prefect RST leather jacket but need some mens leather jeans? 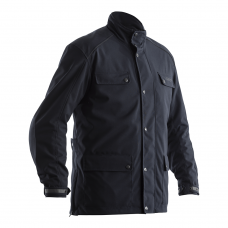 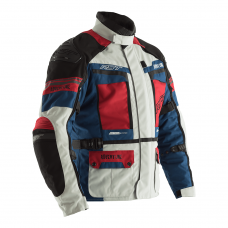 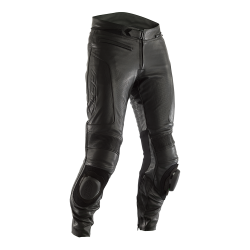 You can wear any RST motorcycle jeans with any RST jacket! 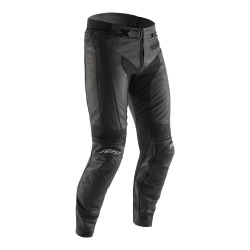 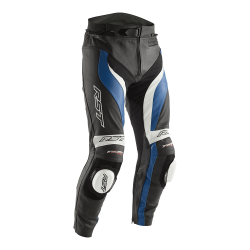 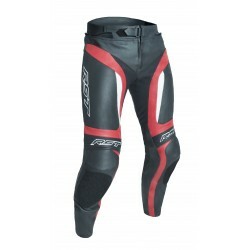 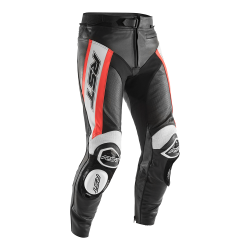 Wearing RST leather jeans means you'll be protected when you need it most! 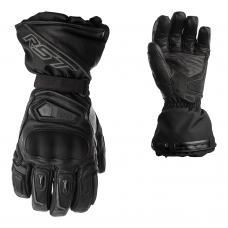 RST is the leading brand for Motorcycle clothing in the UK - join the RST team!